If you can’t indulge at Christmas, when can you? 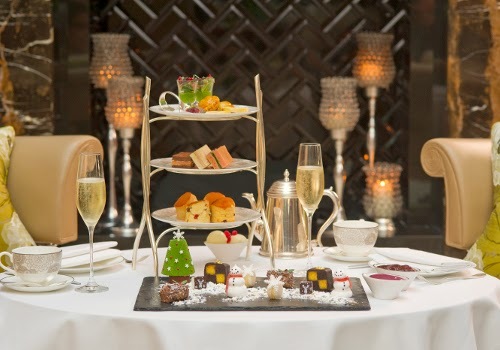 Grab a cuppa and get into the Christmas spirit with our picks of some of the best festive Afternoon Teas from around the UK. Having visited this gorgeous tea room a few months back we were really excited to see what its Christmas tea offering would be – we were not disappointed! From mini Christmas puds to shortbread stars, this tea crams all of the best things about the festive period onto one tea stand. This Snow Scene Afternoon Tea comes housed in one of our favourite tea presentation stands and equipped with edible snow. 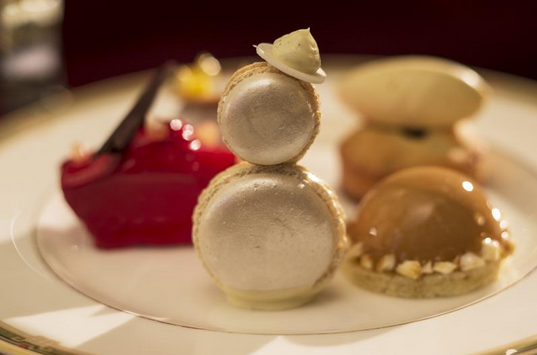 With snowflake macaroons, mini meringue snowman and free-flowing Laurent-Perrier Champagne, this tea is sure to get you into the Christmas spirit. 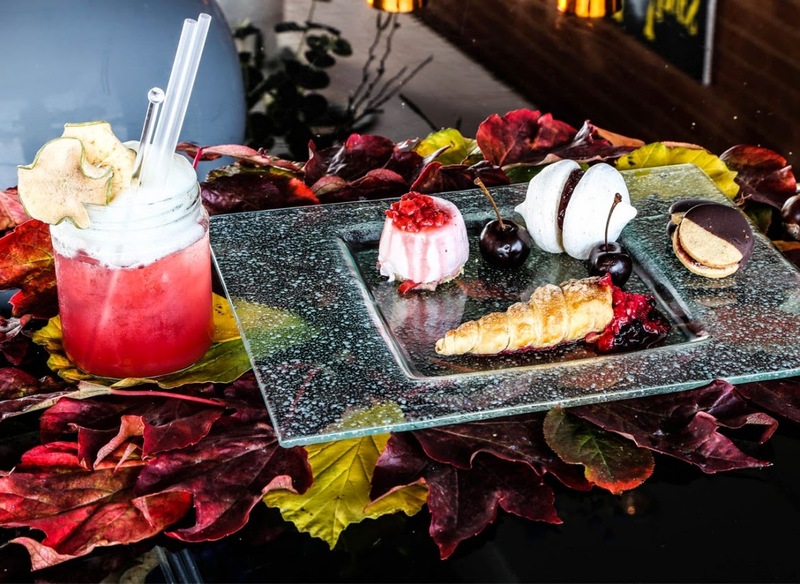 Aptly named the Festivi-Tea, indulge in a selection of classic festive fancies and all important savouries such as roast turkey and stuffing with fresh cranberry compote finger sandwiches. Top this off with a well-deserved glass of champagne. 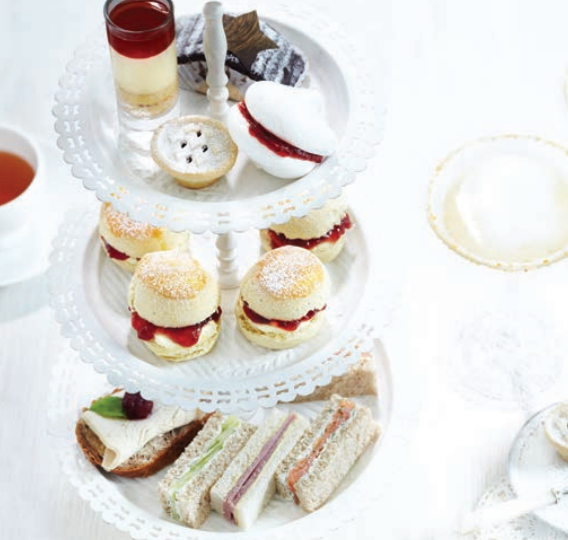 For something a little more contemporary, why not go for the Festive Not Afternoon Tea? Including a mulled wine taster on arrival, this festive NON-Afternoon Tea will have you feeling merry with mincemeat strudel and of course a good old Christmas pudding. Packed with the usual components but with added Yuletide twists, this tea adds some extra special courses with Spiced Mandarin Whipped Ganache, Crumble and Milk Chocolate Sauce and Chestnut and Stilton Tart with Tea Soaked Raisin Syrup. There’s also a fabulous veggie option too! 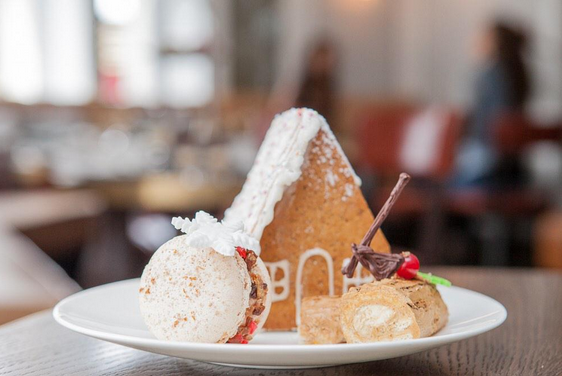 Getting into the Christmas spirit with free-flowing Moet and Chandon Brut champagne, this tea has undergone a fully festive makeover with a gingerbread house, coffee and mascarpone yule log and warm eggnog with spiced foam. 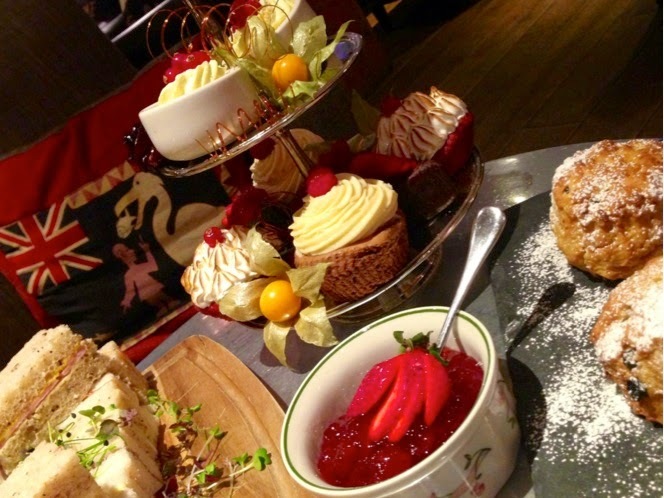 As one of our favourite Manchester Afternoon Tea venues, we highly recommend taking an hour or two to relax in the luxury surroundings and sample this merry menu filled with Bailey's cheesecake, orange and cranberry frangipane and chocolate and ginger mousse, topped with a glass of mulled wine. Price: £28.50pp. What’s Christmas without a few carols? Enjoy a festive Afternoon Tea in the cosy setting of the Opus One Restaurant joined by carol singers at selected dates throughout the festive period. 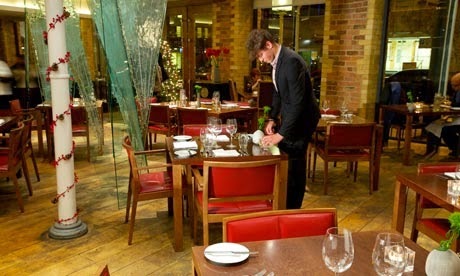 Choose between the traditional or a gentleman’s tea menu – trust us, they’re both fantastic! 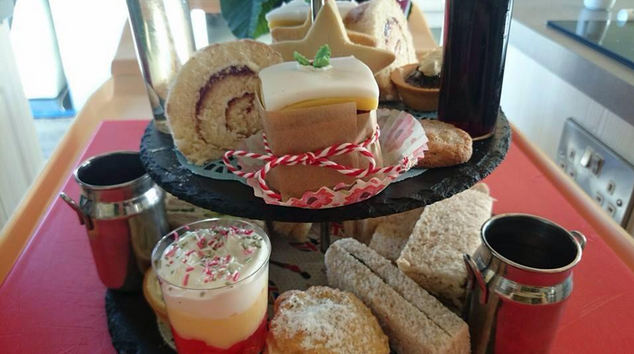 Starting with a Merry Berry Bellini, this Fabulously Festive Afternoon Tea, comes with Xmas must haves including; turkey and Christmas spiced chutney, mince pies with brandy butter and chocolate yule log. Perhaps you fancy Afternoon Tea whilst cosying up to your own fire. Why not grab yourself a Bettys gift set and bring one of the UK’s best tea rooms home for a relaxing Christmas Eve treat? 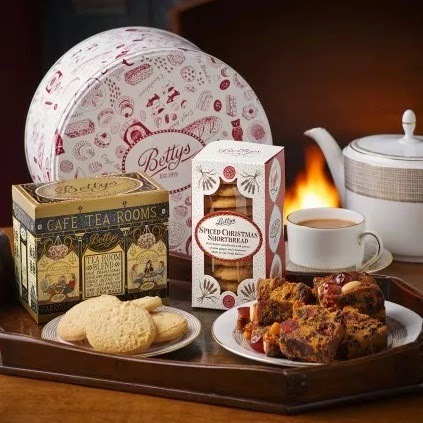 This gift set includes a Bettys’ cake tin, Christmas fruit cake, spiced Christmas shortbread and 80 Tea Room Blend Tea bags.